Orofacial myology corrects orofacial myofunctional disorders (OMDs) by correcting the position, motor patterning and strength of the muscles of the face, neck, jaw and oral cavity through the use of progressive exercises. It can be the missing link for effective integrative treatment of orthodontic problems, breathing disorders, chronic craniofacial and neck pain and sleep apnea. What are the consequences of OMDs? 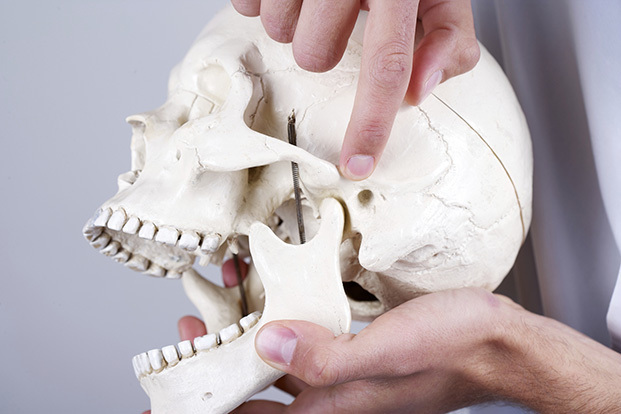 OMDs can contribute to chronic neck, TMJ and craniofacial pain. Conditions such as snoring and sleep apnea are also aggravated by muscular dysfunctions of the tongue, pharynx and soft palate and by mouth breathing. 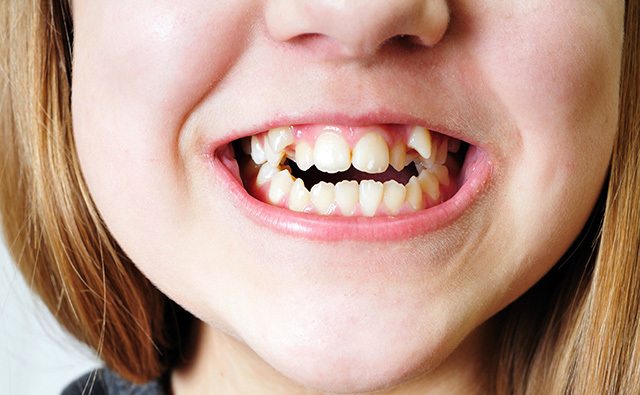 OMDs affect the growth and development of the face, teeth, jaws and general posture of the head, neck and spine. The presence of OMDS impacts on breathing by reducing airway size and predisposing children to sleep breathing disorders such as snoring and sleep apnea. Children with OMDs can have more difficulty with speech, feeding, breathing and muscular-skeletal pain. What role does orofacial myofunctional therapy play in integrative health care? Orofacial Myofunctional Therapy can be the missing link for effective integrative treatment of orthodontic problems, breathing disorders, chronic craniofacial and neck pain and sleep apnea. In children with OMDs, timely correction can be of great benefit for optimum growth and development of the face and airway. Early intervention is recommended as it can prevent a number of adult health problems. OMT often works best when combined with other therapies, including dentistry, breathing retraining and osteopathy.